We are passionate about what we do, and we genuinely want your business to SUCCEED!!! Want to be at the TOP of Google results? SEO starts with the desire to reach on the first page and once you are on first page it is desired to be there for a long time. If you are already there you need continues SEO to remain there and if you are not there you need continues quality SEO to reach there. So if you have some monthly planning which includes top SEO techniques simply order this service and you can seat back and enjoy the results this service will offer. Our work includes a wide range of diversity. A very wide range of IP gives a high authority to our SEO process. Our services includes SEO techniques like approved article links, web 2.0 submissions, EDU profile links, Document Sharing, social bookmarking, blog posts, Edu links and press releases. We give a wide range of link diversity in this service. We are not the biggest agency, but we are Smarter and Leaner. Now, let's help you serve Google with irresistible offers they can't afford to say NO to. 1-2 Keyword Anchor Link Back to your website on each link created. Bonus1: Social Sharing of Links from above on real social profiles and pages. Bonus2: All Links Submitted to Premium Paid Indexer Service. This Pack is very safe as we do not aggressively build links to your website and target keyword, we manually do a safe strategic work and carefully place your links on safe and helpful platforms. We believe in delivering high quality services keeping the cost at lower end. Real Advantage – Why Do SEO? Consistent Link Profile and Link Flow: Get a good link profile that signals the search engines that people are continually linking to your site, thereby tells the search engines that your site is really of importance to its purpose and to people. Sustain Ranking: If you are already ranking in top 3 or 5, it's desirable to keep the SEO process going to sustain your ranking. Our low cost monthly SEO packages are designed in such a way to keep the ranking soaring. 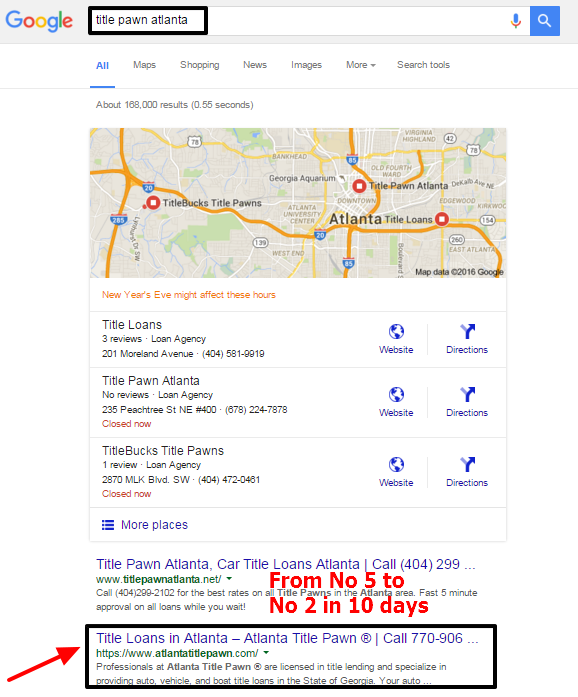 Effective SERP: Our SEO plan gives lots of effect in terms of SERP. We build high quality diversified links on monthly basis. These packages are designed to have a high impact on search engine ranking. Q. Why do I need SEO packages? A. If you want to rank high in search engines you need consistent SEO link building profile. Our low cost plans are best solutions to your SEO needs. Q. Why is your average delivery time high? Q. How many days you take to complete the work? A. It will take 12 days to complete the package. But in some cases, might take a little time more. Sorry if it will inconvenient you. A. We need 1 URL and 3-5 keywords. We accept ONLY 1 URL and 1-2 KEYPHRASE (Not Generic KeyPhrase). Your KeyPhrase will be used 60% of the entire link building efforts and we will use Long-Tailed Keywords and Your Brand Name in 40% of the Phase 1 Links. Having Brand Names in anchor are now gets more importance to search engines and surely will get more and more value with time, trust that. Q. Do you accept Foreign Language Keywords? A. We accept all Non-English/Foreign keywords as well for any of our package. 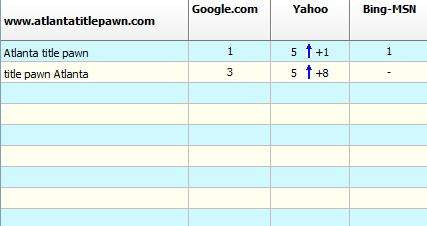 We have been doing successful link building for English and Non-English Keywords. Q. I have ordered some other service, and got no increase, does your service work? A. Keep in mind no SEO can guarantee results as we cannot control how the search engines sees and think of your website, but we can always try our possible best to get you up there. And with the quality of the link profile we build to your site, we are quite confident of a huge improvement in your rankings. And with our service, there is a high certainty of achieving that feet. From experience, our clients have always been happy as we have pushed many website/webpages to first pages of search with their keywords, we hope to add your website to our lists of success and we hope you're among our happy clients. 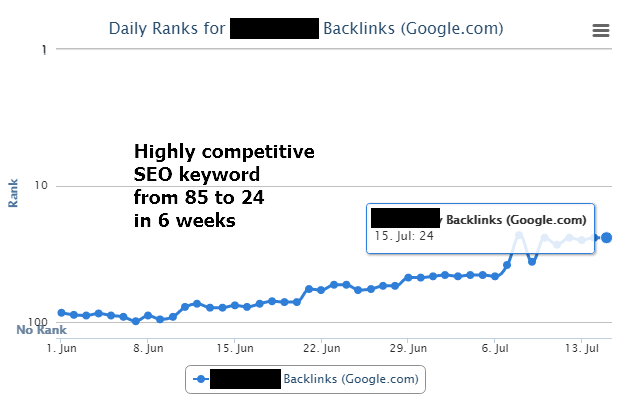 And if you are for the long term, you surely will be getting rank increase time after time. 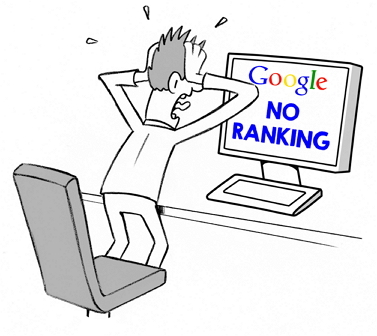 Q. I need to rank also in other search engines, is that possible? A. Yes, it is possible. We work extremely for all search engines. We always consider if Google went out of its value (like Yahoo did surrender to Google itself some years back), then other engines like Yahoo and Bing will still have their stand and authority.